So this episode show that the bonds of sisterhood trump self preservation. Again I need more Agent X to see how good the interaction between the two leads are so I hope and pray we get to the meat of thing soon. Until I see more of the two at work, I’m gonna reserve judgment on good this drama’s gonna turn out to be. 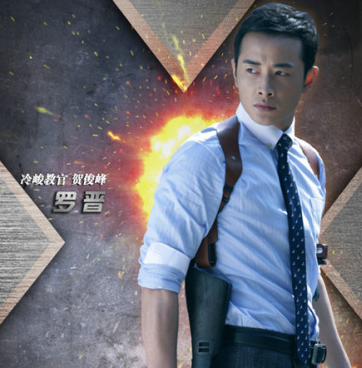 Agent X, X女特工, (X Nv/Nu Te gong), Episode 3 Recap. 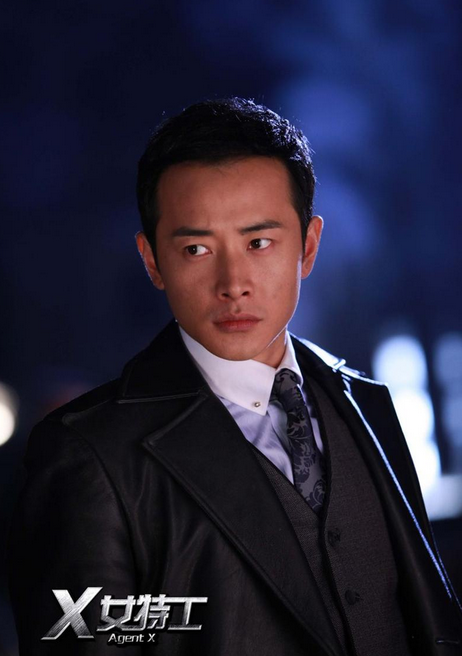 The toughest part about being a spy is that you can’t trust anyone. 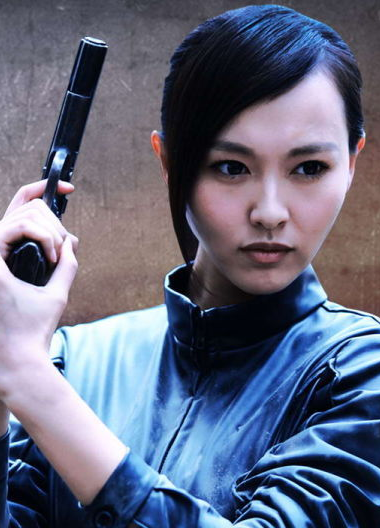 In this episode, Zhong Li and her team are forced to confront their fears as the bonds of friendship are tested by the reality of the spy world. 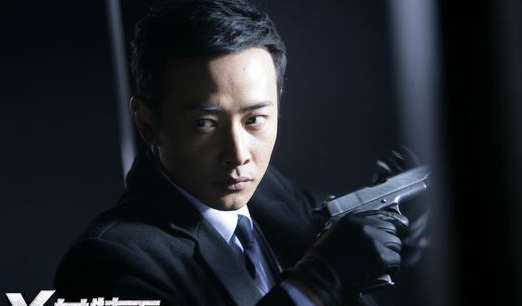 (Copyright Sina Weibo) Ain’t he a looker?